If you are new to Google Ads, you might get confused with all the campaign types available with Google. The first step towards starting out with Google Ads is understanding the different campaign types available. 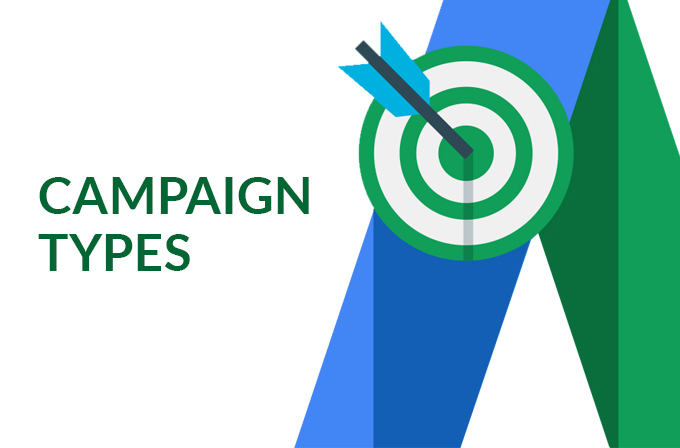 As of now, there are six types of campaigns in Google Ads. 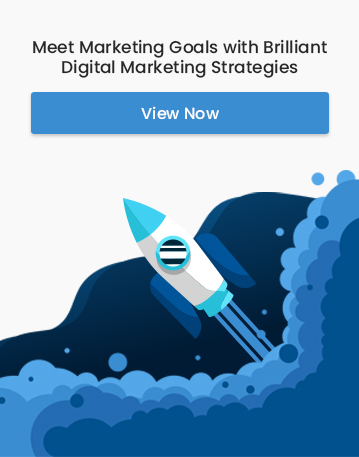 Each campaign type has subfeatures that alter the functionality of the campaign ( For example, Standard, All Features, Mobile app installs, Dynamic Search Ads, Call-only, Marketing Objectives, etc.). When you choose this campaign type, your Ads will appear on the first page of Google search and other partner websites. A search only campaign will show your text ads to customers who search with the keywords you enter. This campaign type allows you to show text ads on the search engine results pages only. It also has extensive features to go with it like, Mobile app installs, Mobile app engagement, Dynamic Search Ads and Call only. As the name indicates, this campaign type is known for displaying image and text ads. The Google network helps show your ads while your prospective customers are browsing through websites, watching videos on YouTube, checking their email or using applications on their mobile phones. If you choose this, your Ads can be shown on Google’s display network which consists of more than 2 million websites, videos, and apps. This campaign is suited for advertisers who want to reach large customers. It is the broadest campaign type out of all the other campaigns and the Ads will be Displayed when potential customers search for your products or services. They are also displayed when customers view products or services related to your products on certain websites. works use methods of predicting when and where your Ad performs best and shows them there. This also means that your Ads will be shown to only a fraction of the prospective customers who are most interested in your products or services. This will help you gain more conversions. Shopping campaigns help you promote your products by giving the users detailed information about your products. You can boost your traffic and increase sales for your online store. This ad shows a photo of the product, title, price, store name etc. Which means that the user will have a strong sense of what you are selling before even clicking your ad. To show the products in your e-commerce store on Google. Video ad campaigns help you show video ads on YouTube and all across the Google display network. People will see you Ad while watching videos on YouTube or any anywhere on Google’s display network. To promote your video content on Google’s Display network. If you want to get your app into the hands of paying customers, universal app campaigns are for you. You can promote your app across different platforms including Search, Google Play, YouTube and the Google Display Network. These are the campaign types available with Google Ads. Identify the one that best works for you. It will be a good idea to take the advice of a qualified digital marketer before going into Google Ads. If you have any doubts, we are happy to help. Drop us a message.